Update 10/22/16: Great News! Over 60 Sharon residences have signed up with Community Solar since we brought the program to Sharon in June. That’s a whooping 821250 kWh of clean green power a year, or put another way, we have reduced the carbon foot print of Sharon by 1,272,409 lbs. per year. 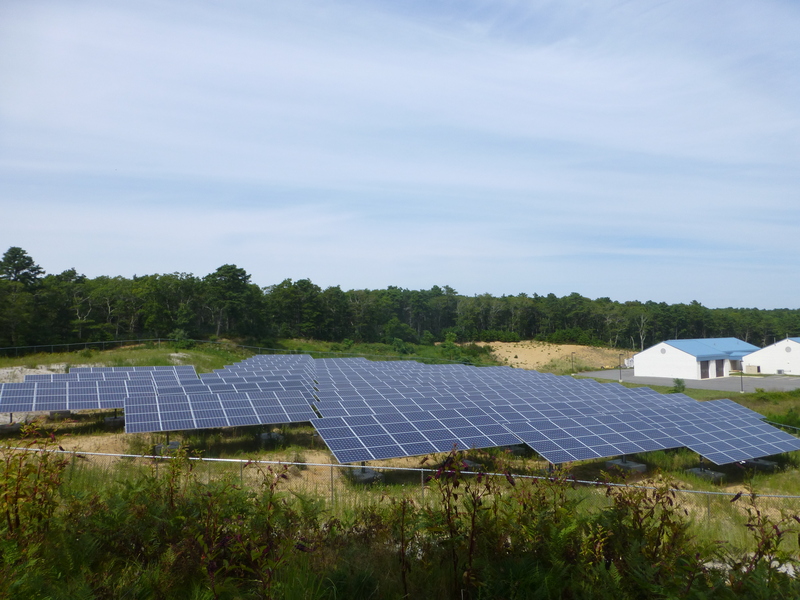 June 2016 — We are excited to announce a new partnership with Relay Power, a company that is dedicated to encouraging the use of renewable energy and who specializes in community solar in Massachusetts. How it Works: With community solar, you’ll get credit on your electric bill for energy produced on a remote solar garden located in your region. Since the credits are purchased at a special discounted rate, you’ll automatically save on your utility bills. No installation at your home. No maintenance. No worries. Cut carbon pollution with off-site, local solar power. Relay Power is taking reservations now. Why not sign up today for a consultation?